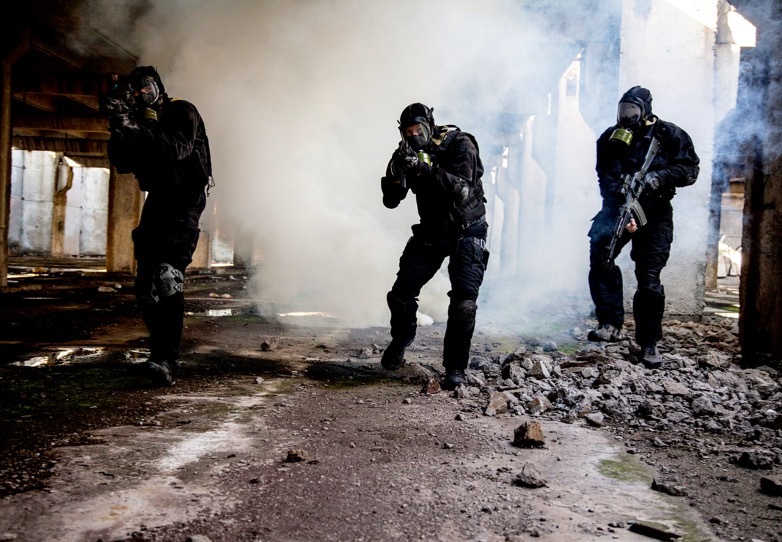 Help our clients develop & sustain the capability to protect their citizens and safeguard their assets against a variety of threats. Support Government Interior Ministries, Homeland Security Agencies, and Police Organizations. 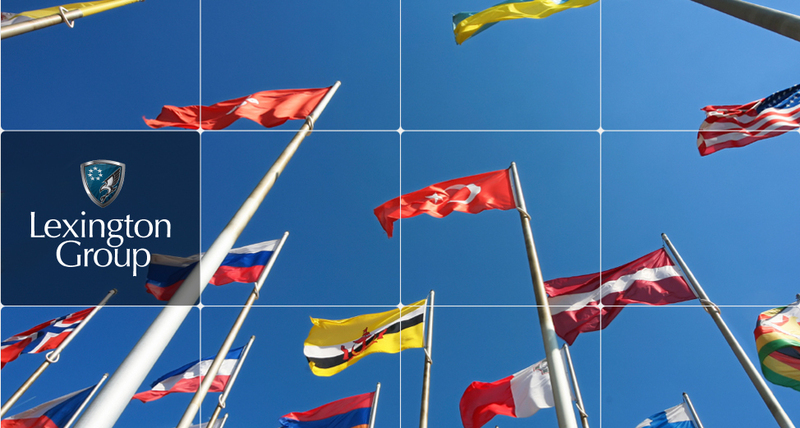 Proven strategic planning frameworks and models that handle the most challenging projects…. 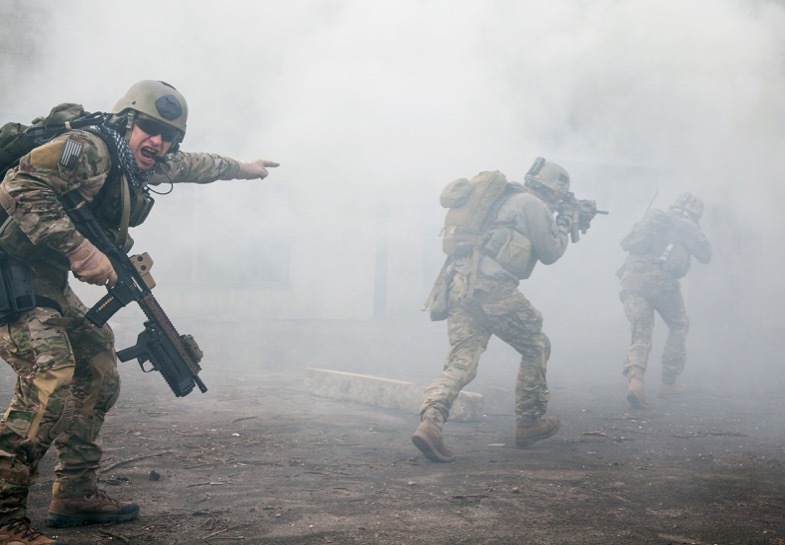 Based in the United Arab Emirates, our international team has the capability to operate globally with unique security and aviation expertise in the Middle East. We help our clients achieve their objectives and are with them every step of the way. Since 2006, we have been delivering customized training programs, providing management consulting services and conducting operational support for both government institutions and private sector companies. 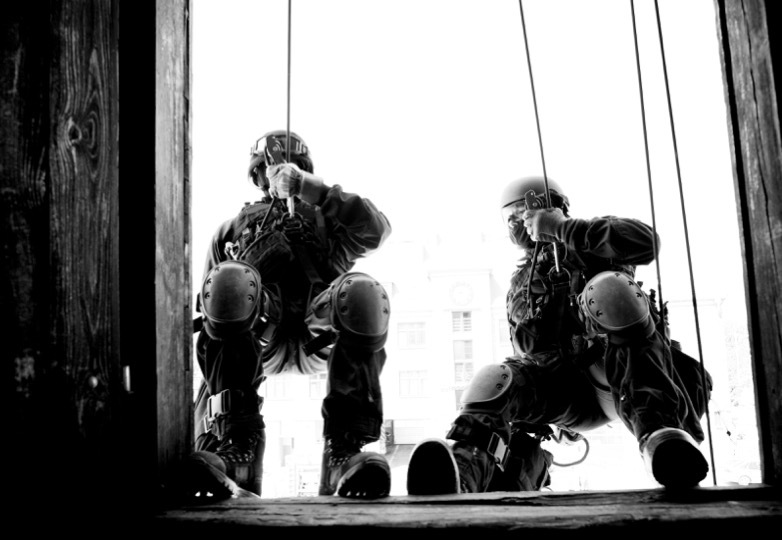 We have helped our clients develop and sustain the capability to protect their citizens, secure their assets, and safeguard their investments against a variety of threats..
Lexington provides strategy and management consulting services to government and private sector clients that help them manage risk, maximize their resources and maintain the competitive advantage. 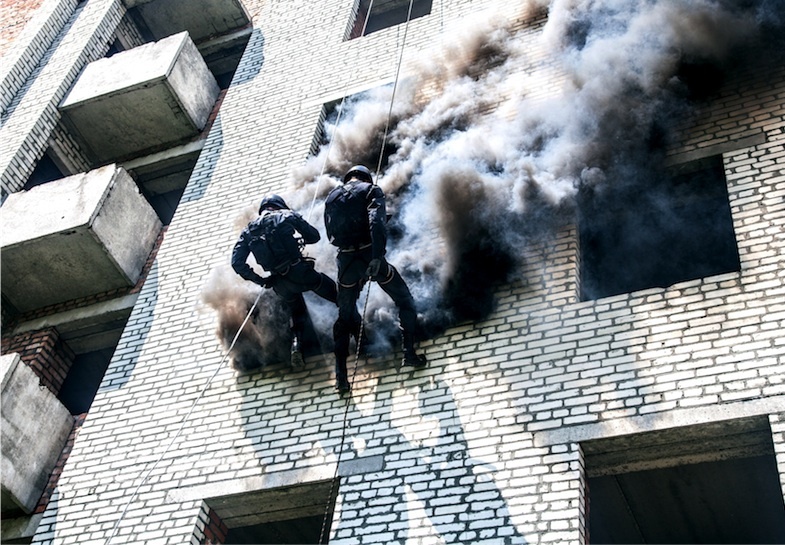 Lexington Group provides customized training programs for our clients in the public safety & security, defense, and private sectors. These training programs are developed and delivered by our elite team of advisors. We are capable of providing professional expertise in a variety of areas based on your specified needs at fair and reasonable rates and pricing models to augment your government or private sector projects. The UAE’s Deputy Prime Minister and Minister of Interior Recognizes Lexington Group’s Executive Leadership Program. 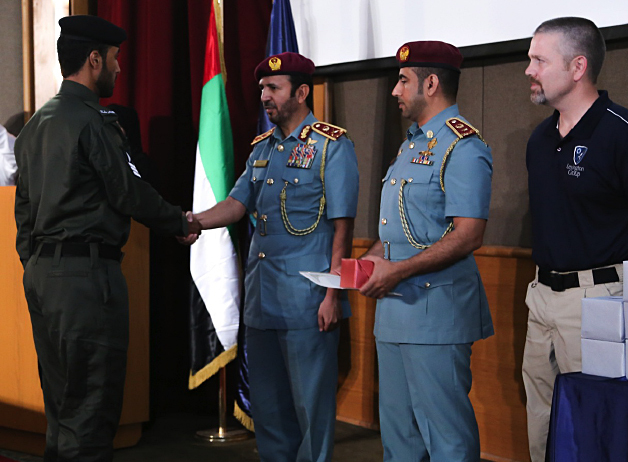 Lexington Conducts its Comprehensive Executive Leadership Course Graduation at the UAE’s Ministry of Interior. 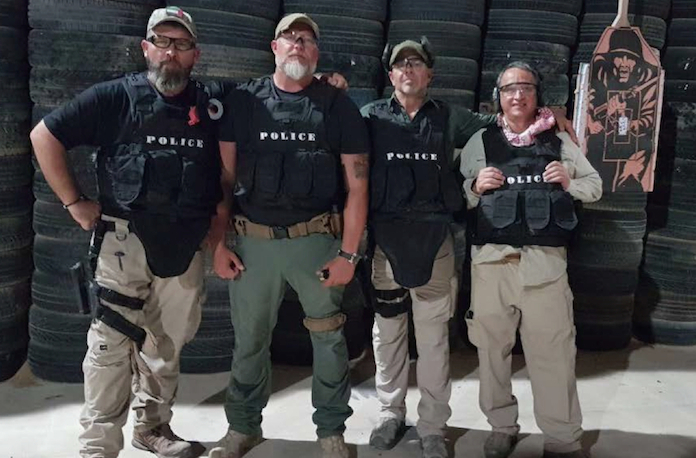 Lexington’s team after an advanced nighttime Close Quarters Battle (CQB) Training session. 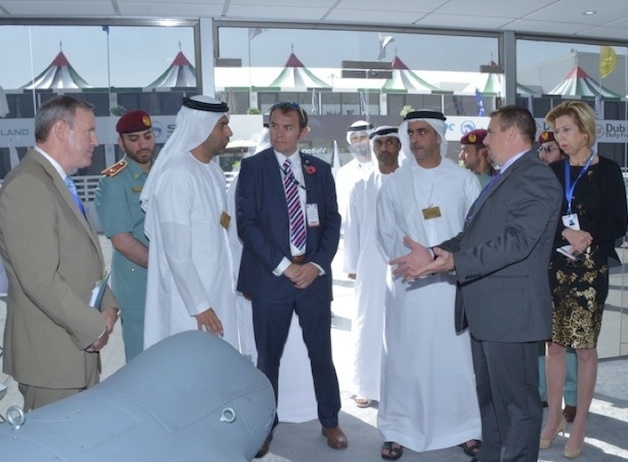 Lexington Attends IDEX 2017 in Abu Dhabi and Meets with Chairman of ARJ Holdings. "H.H. Sheikh Saif bin Zayed Al Nahyan meets with Lexington’s Ted Flinter and Dr. Mark English, and Lockheed Martin UAE’s CEO Vice Admiral (retired) SEAL Robert Harward, to thank them for their support to the Ministry of Interior’s officer leadership development. " 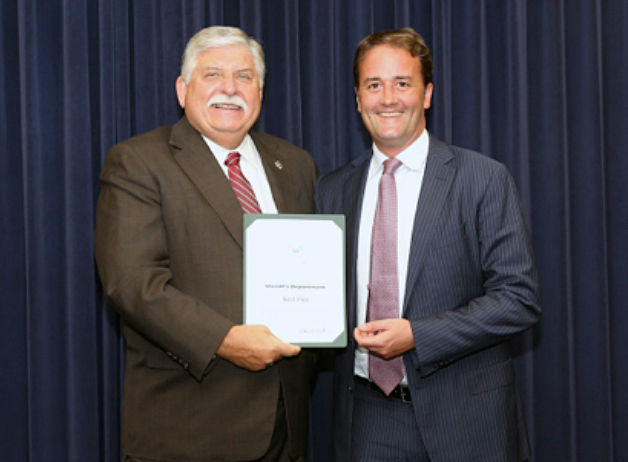 "Dr. Mark English, Lexington’s Director of Executive Education receives an award from H.H. 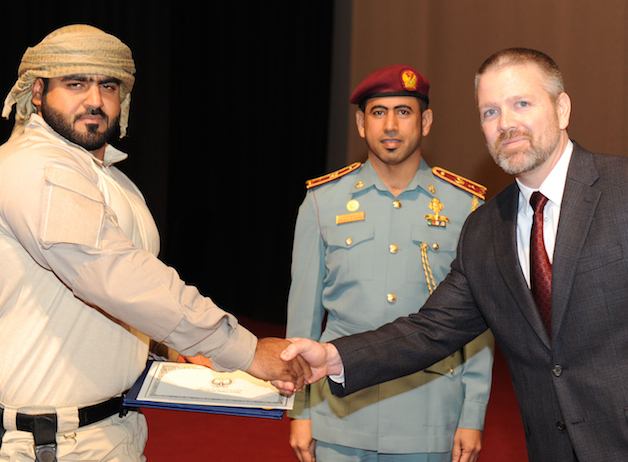 Sheikh Saif bin Zayed Al Nahyan for his efforts in leading the CELC program." 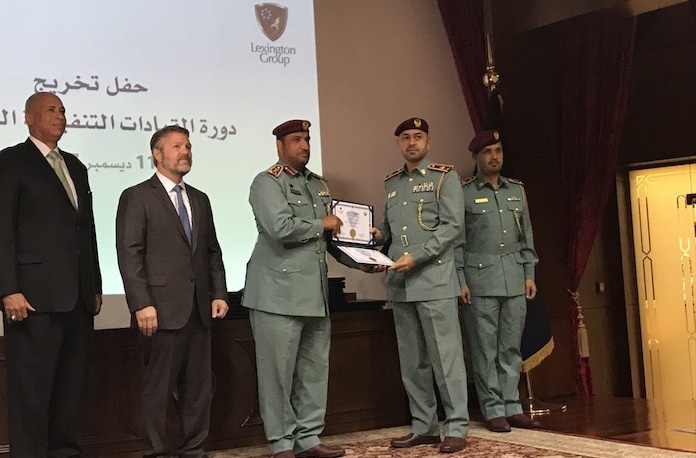 "Lexington’s CEO, Ted Flinter, Director of Executive Leadership Education, Dr. Mark English, and Brigadier General Mohamed Obaid Al Dahari from the UAE’s Ministry of Interior present certificates to graduates of Lexington’s Comprehensive Executive Leadership Course (CELC). " 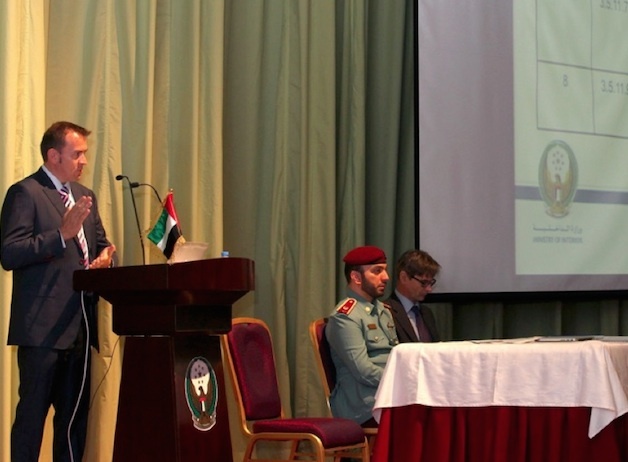 " Lexington Leads Abu Dhabi Police Benchmarking Visit to the United States. Lexington's Senior Vice President Jarat Ford receives certificate from Sheriff Scott. Los Angeles "
" H.H. 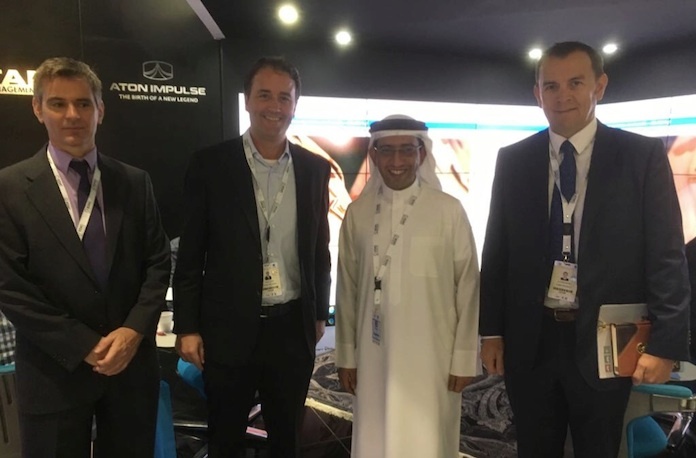 Sheikh Saif Bin Zayed Al Nahyan, the UAE’s Deputy Prime Minister and Minister of Interior receives an overview of Textron Systems Shadow M2 UAS from Textron’s Senior Leadership Team and Lexington’s Director of UAS Programs Alex Sell. " 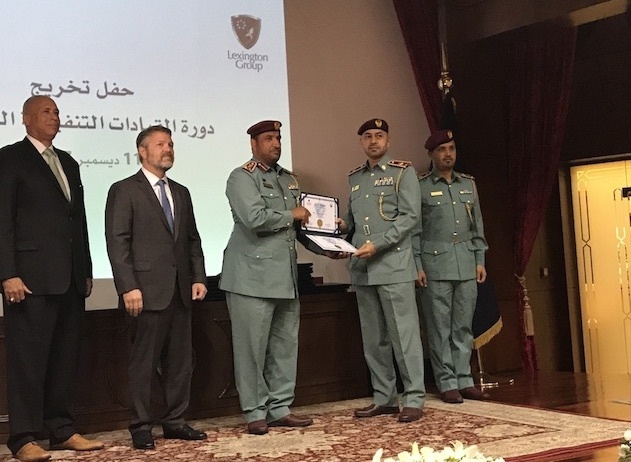 " Lieutenant Colonel Khaled Al Shamsi (holding certificate) and Major General Nasser Al Nuami (Shaking student hand) and Lexington Group President Ted Flinter (right), congratulate a DPTC Graduate at the recent graduation ceremony. " 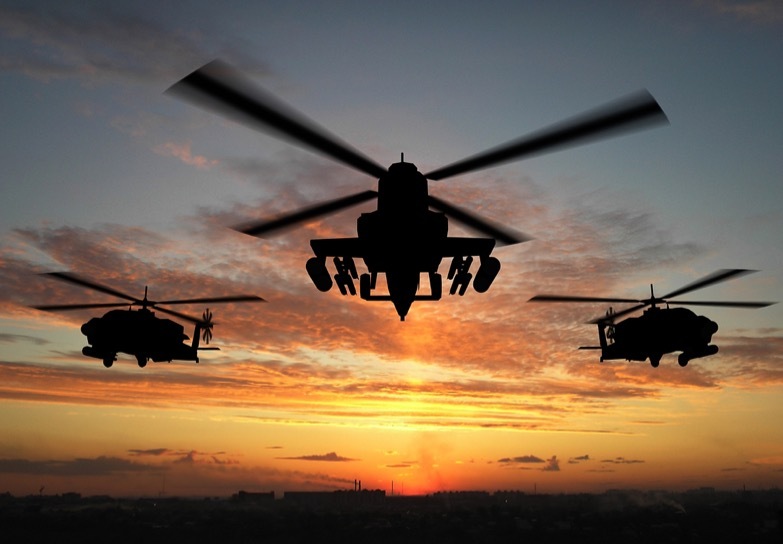 " Lexington Assists Ministry of Interior with Unmanned Aircraft System Bidders Conference. " " Another Class Graduates Lexington’s Dynamic Police Training Course. Lexington Group President Ted Flinter congratulates a recent graduate of the law enforcement training program. "